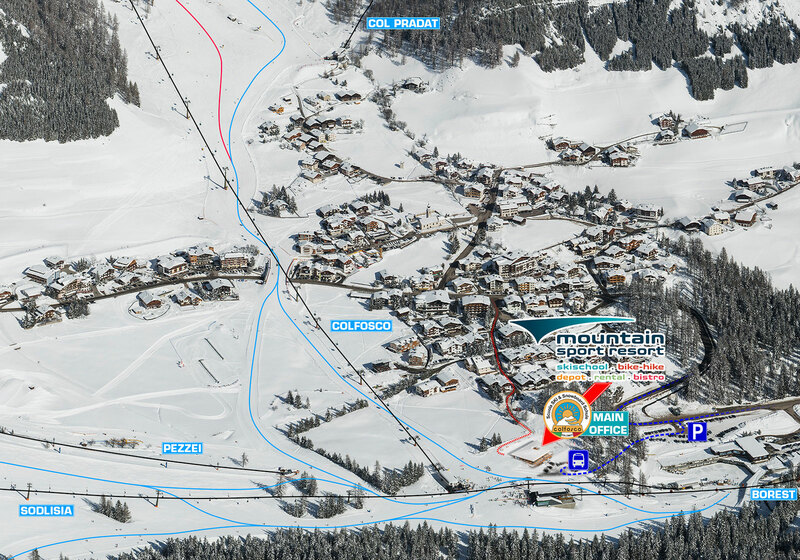 Arrival by car, ski bus, on skis or by foot. 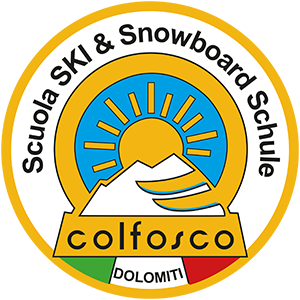 You can reach the headquarter of the Ski and Snowboard School Colfosco very quickly and easily by public transport such as the ski bus, as well as by private car, or on your skis reaching the ski school from the closest ski slope. Of course, the ski school is also easily accessible to pedestrians. 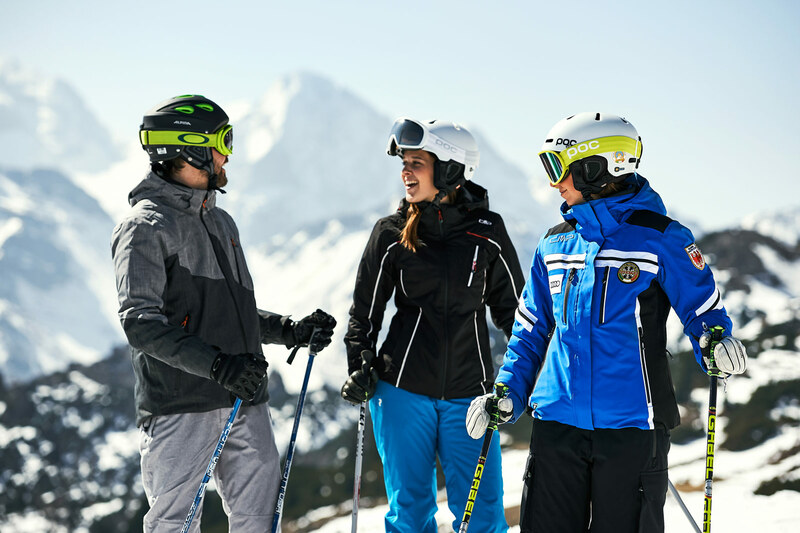 Follow our directions and enjoy your skiing holiday!